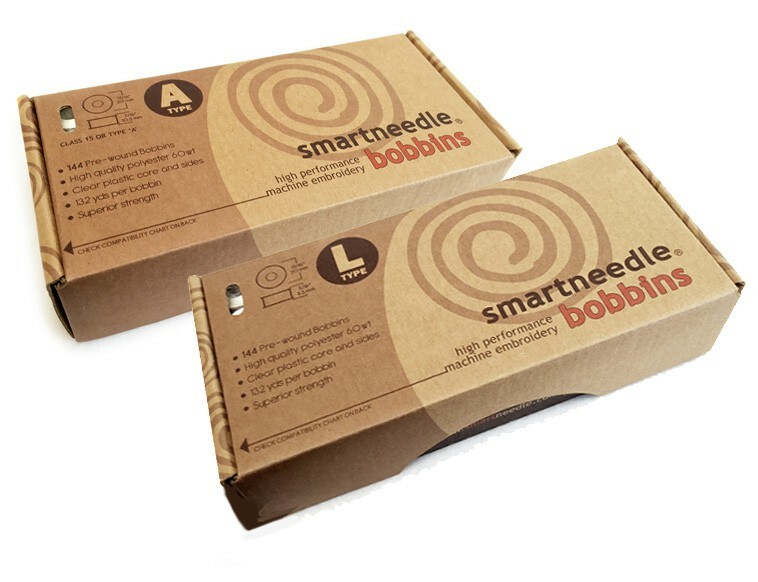 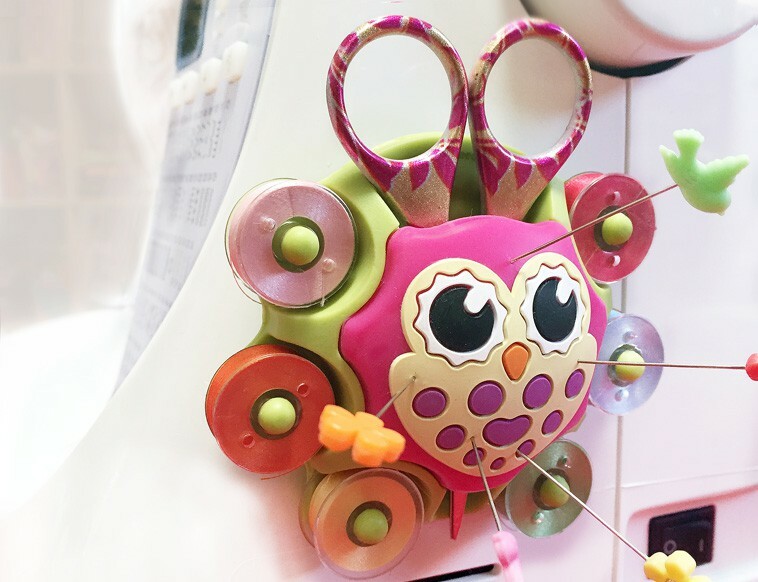 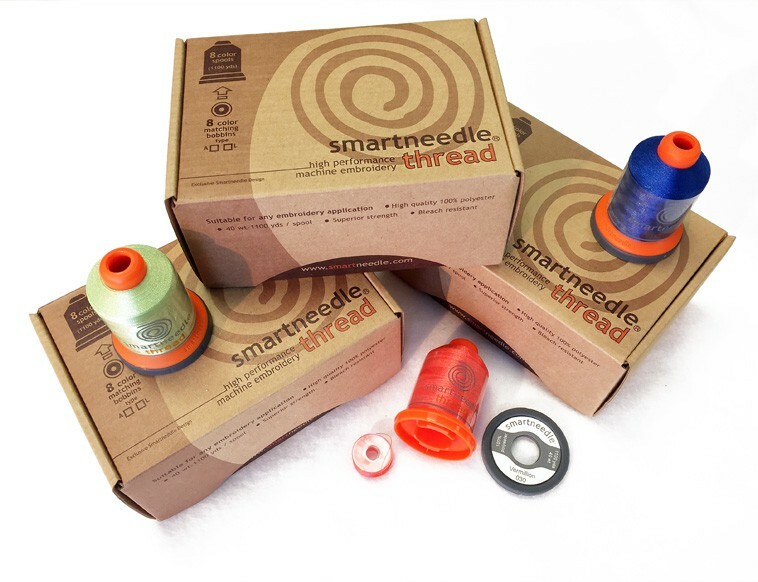 Smartneedle bobbins are prewound by high-tech machines which provides a smooth and uniform wind, 132 yds of high quality 60 wt polyester per bobbin it has non or very little lint keeping your machine clean longer!. 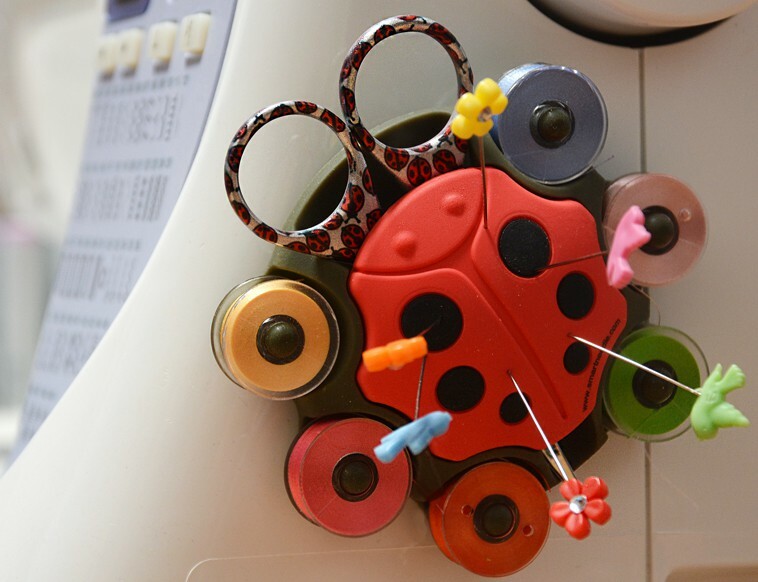 Available in ‘ Class L’ (style 15). 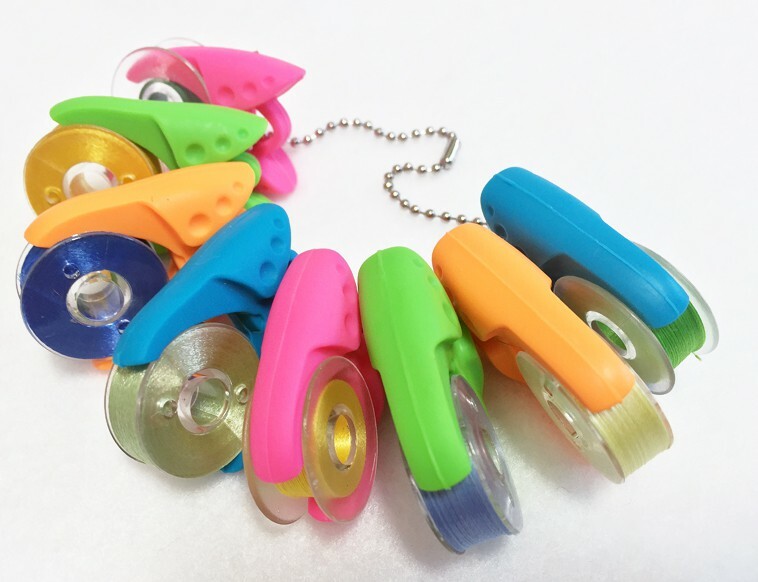 Multi colored. 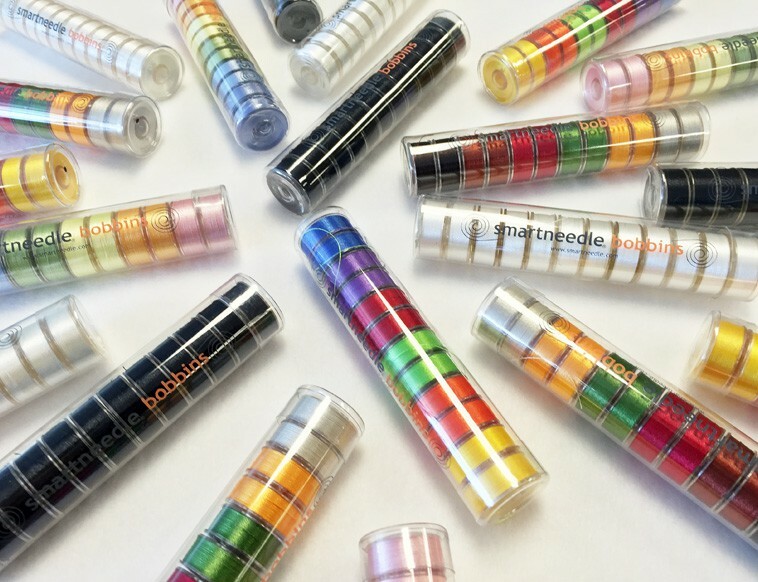 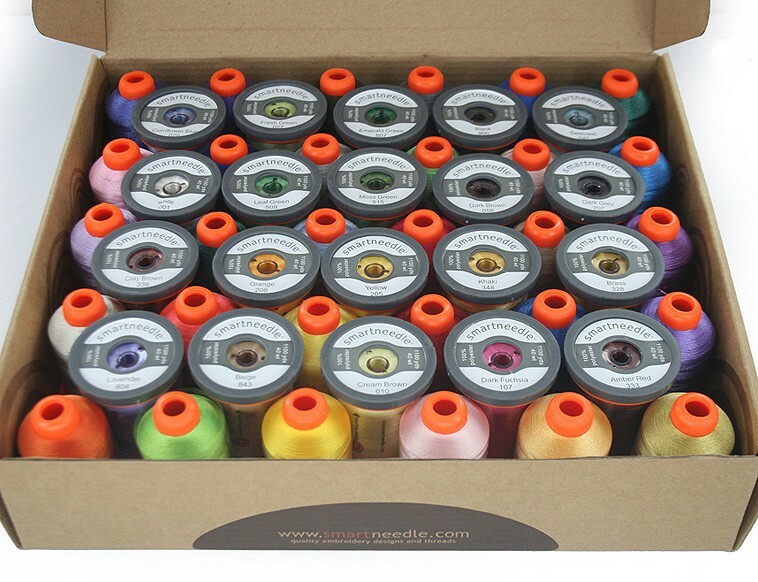 32 color bobbins per box.